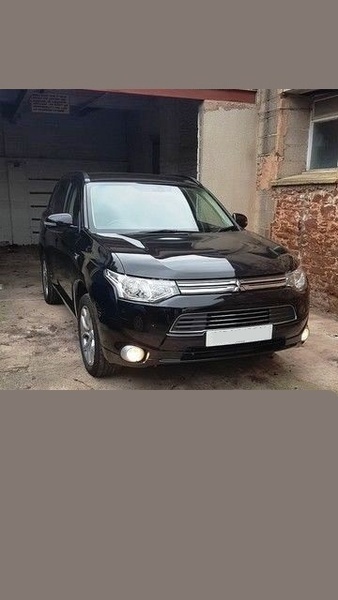 ROAD TAX 0 Zero, MOT valid until 23/05/2019 but we will MOT & service the Mitsubishi prior to collection. Also includes 12 months FREE RAC Recovery the balance of the Mitsubishi new car Warranty, valid until 26/06/2020. or 62,500 miles, whichever comes first. 1 Owner. Full Main Dealer Service History. SUPPLIED WITH STANDARD 13 AMP CHARGE LEAD - SO THE CAR CAN BE CHARGED FROM A NORMAL 13 AMP SOCKET. CHARGEMASTER & OTHER RECOMMENDED SUPPLIERS TYPICALLY SUPPLY A HOME CHARGE WALL SOCKET FROM APPROXIMATELY £299. Full charge time approximately 5 hours. See figures below taken from the Mitsubishi Website.